The renovations are complete! 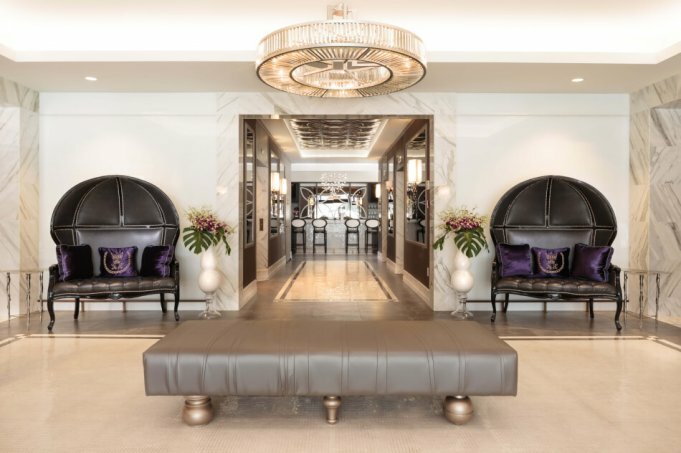 The new lobby, reception and bar have re-established The Prince George as the hottest hotel in town. 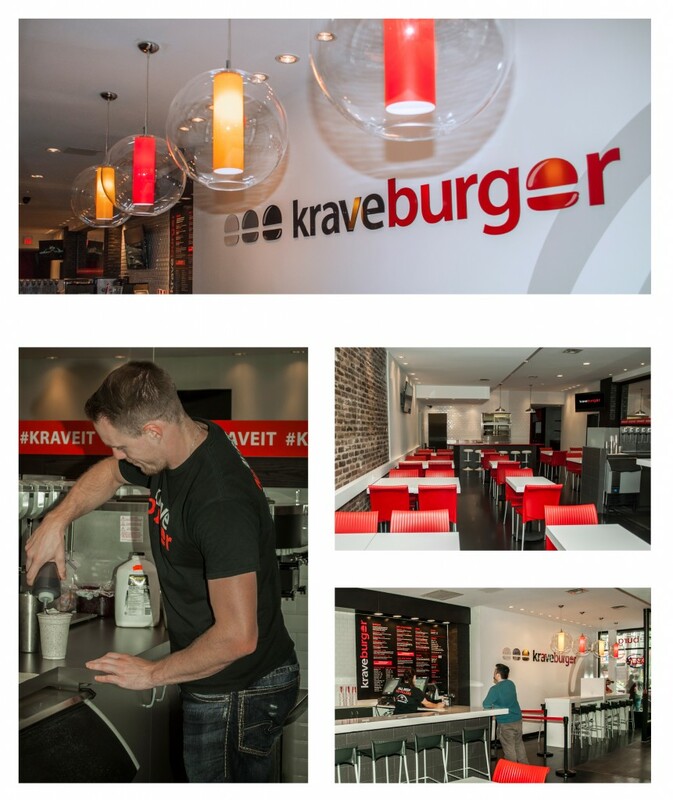 Congratulations to Rob and Matt on the opening of Krave Burger on Spring Garden Road. 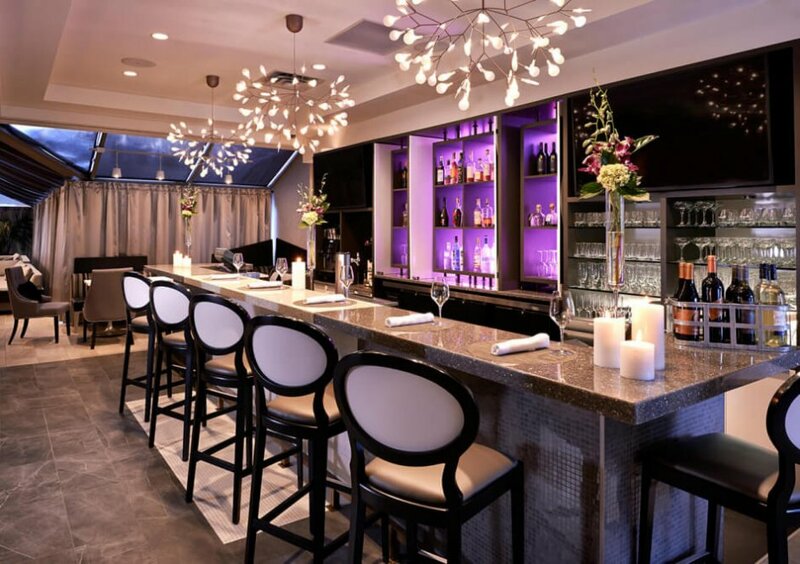 If you are in the area, stop in for a delicious burger! And the shakes are amazing. 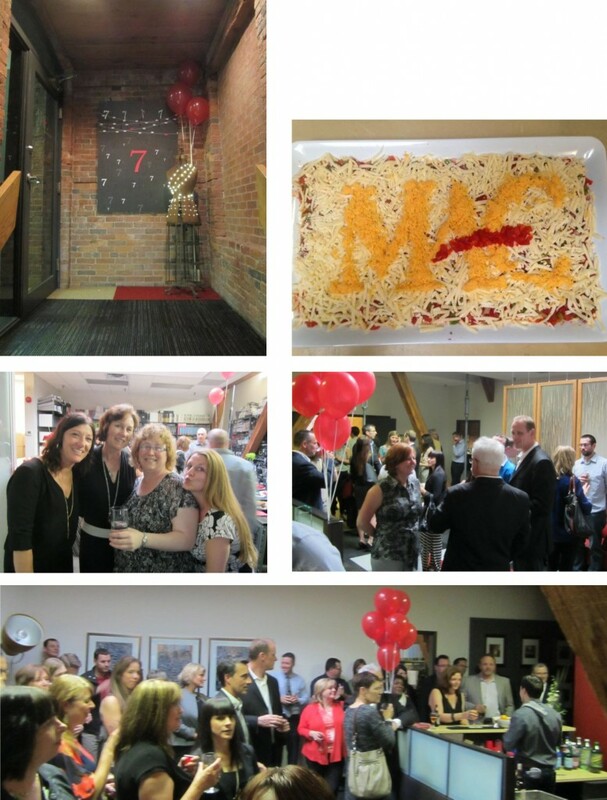 We celebrated our 7th year with our friends and family. Oh what a party! A special shout out to Tom for immortalizing our 7 years in nacho dip! 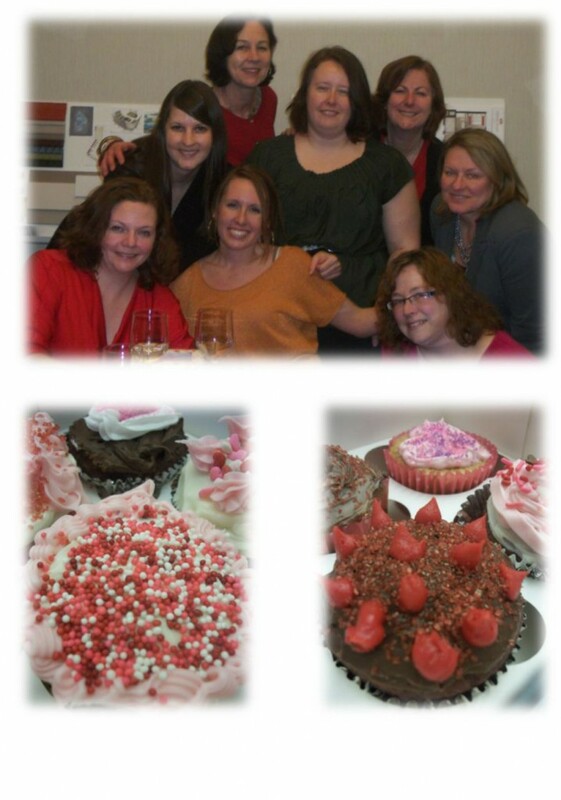 Oh Valentine’s Day you’re a heartbreaker… We said goodbye to Carolyn and consoled ourselves with chocolate and designing cupcakes. Yum! 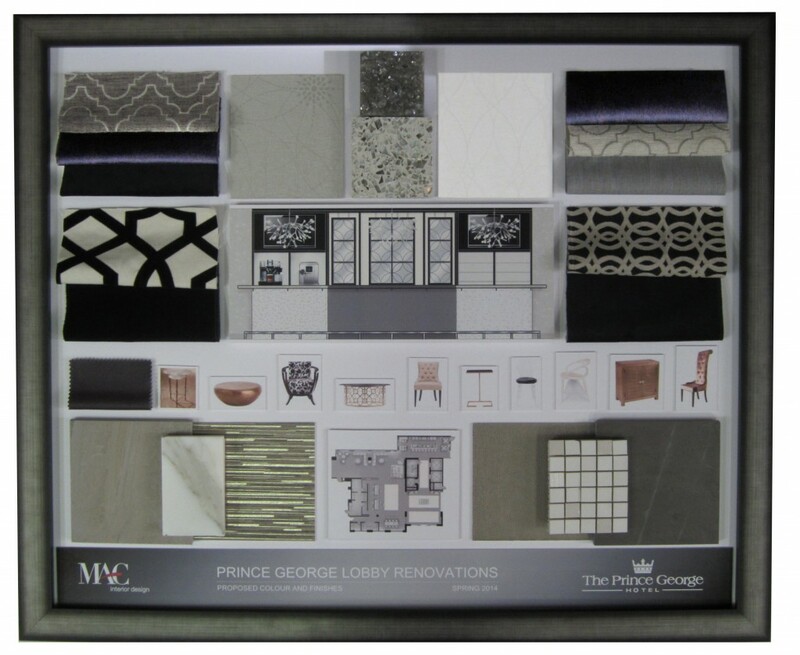 Here is a sneak peak at the lobby renovations we are working on at the Prince George Hotel. 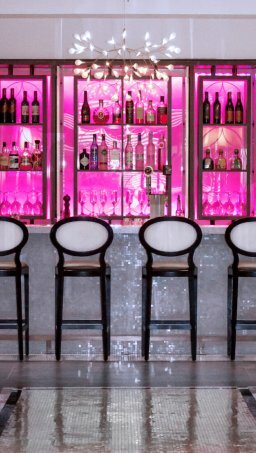 A new entrance, reception, lobby bar and spaces to lounge will re-establish the Prince George as the hottest hotel in Halifax!